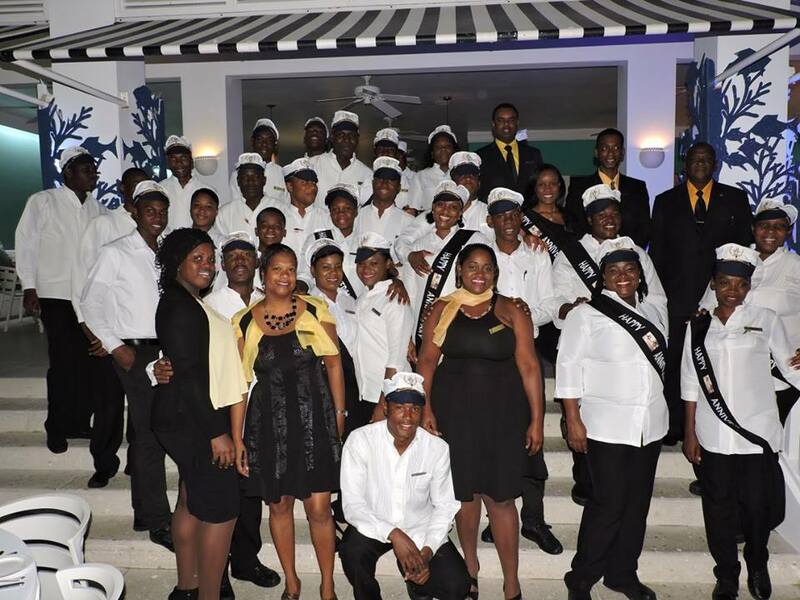 Come and celebrate with us – Couples Resorts Anniversary Parties! Some things just get better with age! Planning a trip to Jamaica? 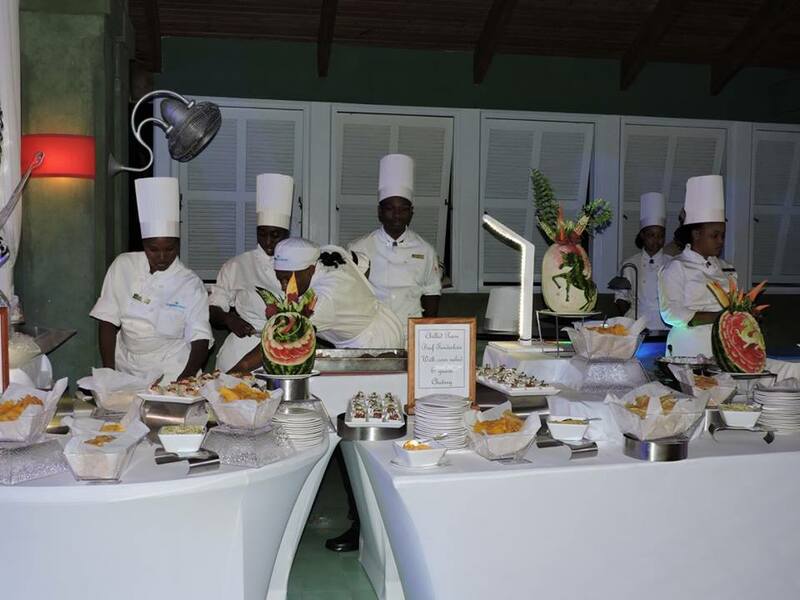 Why not plan it around our Couples Resorts Anniversary parties? 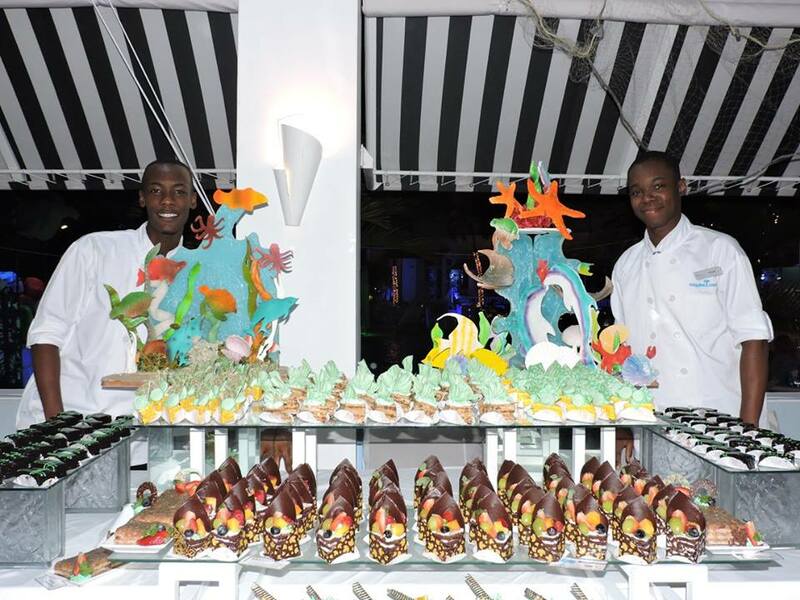 Our anniversary parties are renowned in Jamaica for being the biggest and best celebrations around! 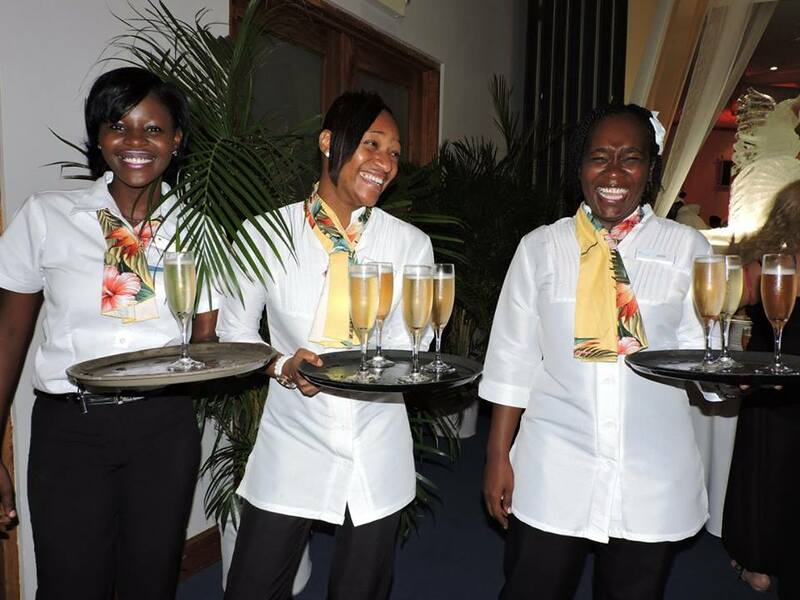 Read on for details on our next anniversary events and make sure you are in Jamaica to party with us! Pack your bags and head for Couples Swept Away on 6th October as we celebrate 19 years of this stunning resort! 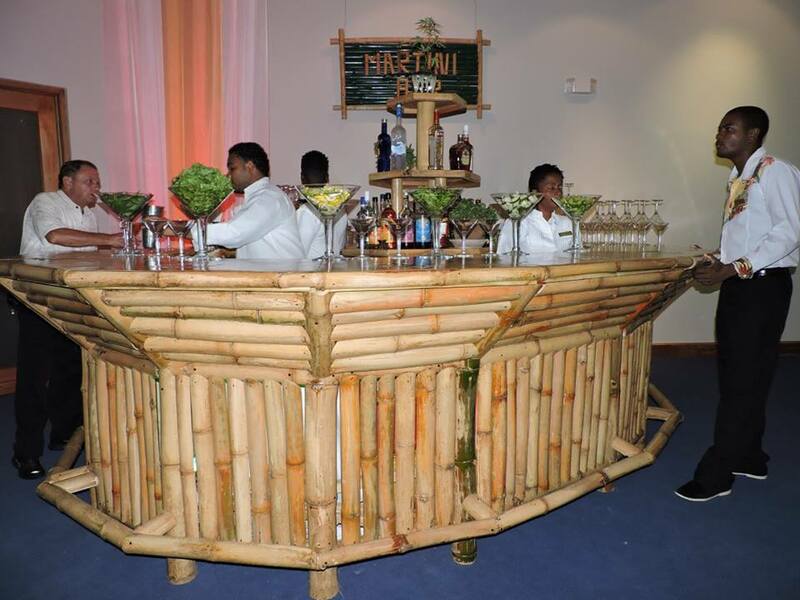 Last year guests and staff enjoyed a spectacular event showcasing a ‘Bamboo’ theme that flowed throughout the resort. Take a look at some snaps below, or view the full album here. 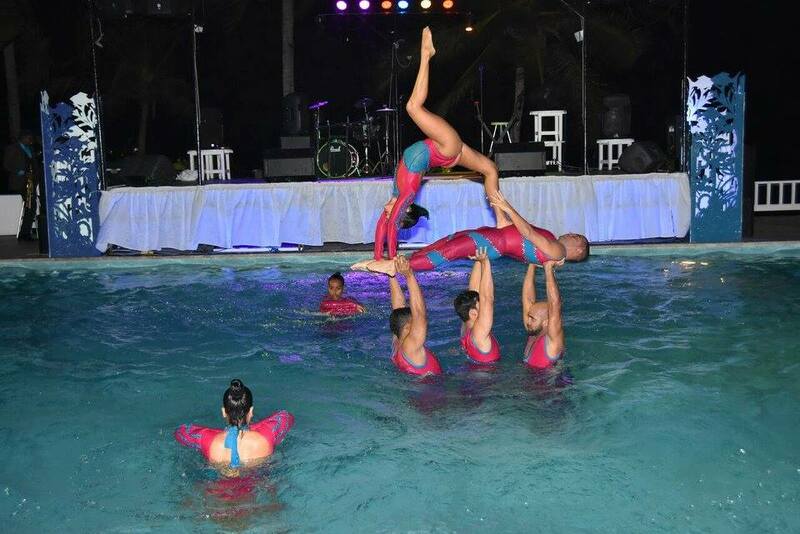 Thinking of visiting Negril, Jamaica this October? 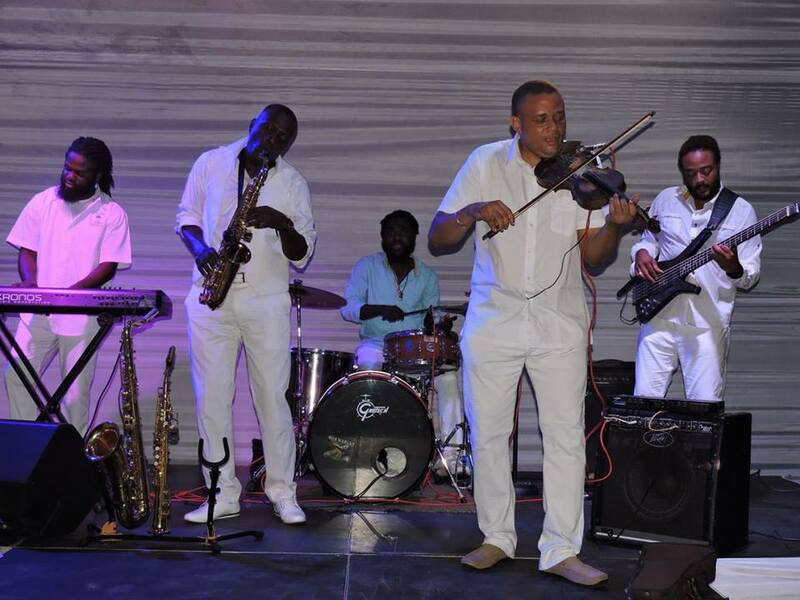 Then you don’t want to miss the Couples Negril 19th anniversary party! 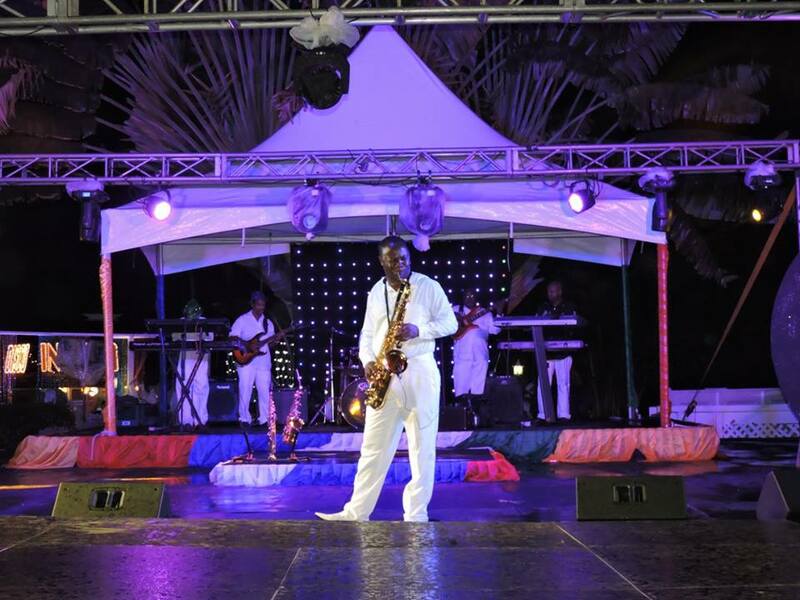 At the 2016 celebration, guests were asked to “Celebrate en Blanc” and in fine style as they experienced the ‘Coming of Age’ party at Couples Negril. If the images below leave you wanting more, then you can view the full album here. 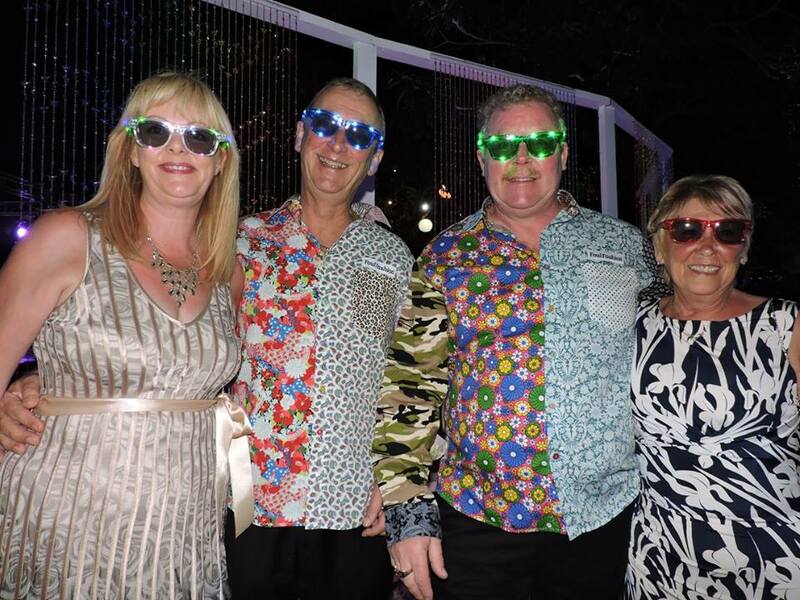 Join us on the 12th January for the Couples Sans Souci anniversary party! 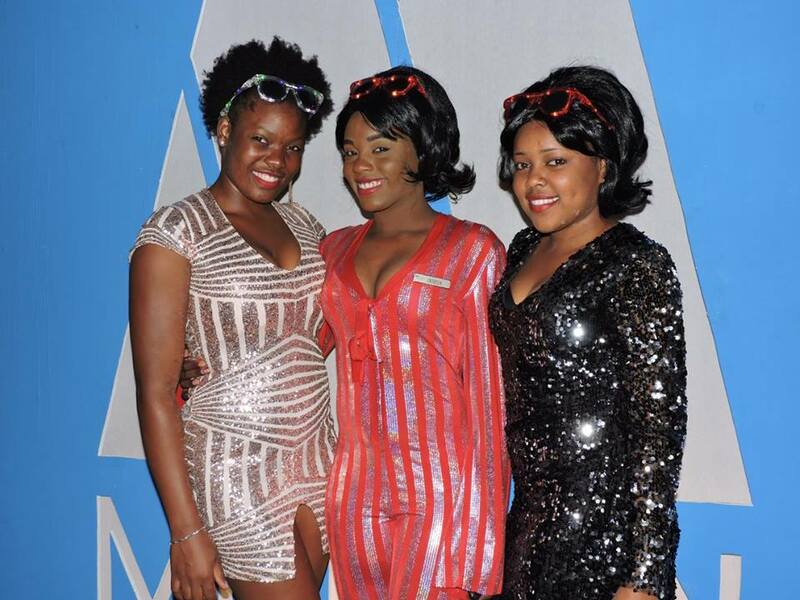 Last year’s get-together saw guests and staff celebrate with a ‘Motown’ theme which included ice sculptures, fitting musical entertainment, fun costumes and delicious food! Check out some of the pictures below, or view the full album here. This is the big one! 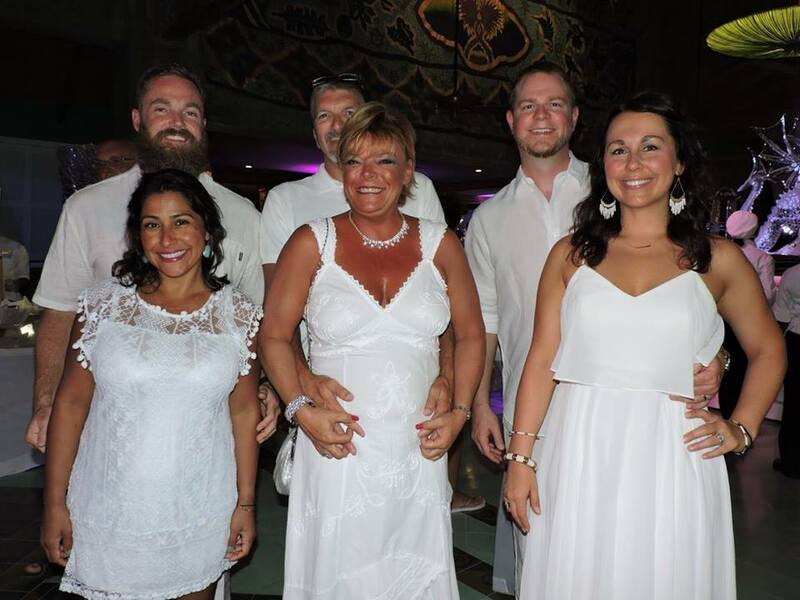 In January 2018, Couples Tower Isle will celebrate 40 years of welcoming guests – now that’s a party that you do not want to miss! 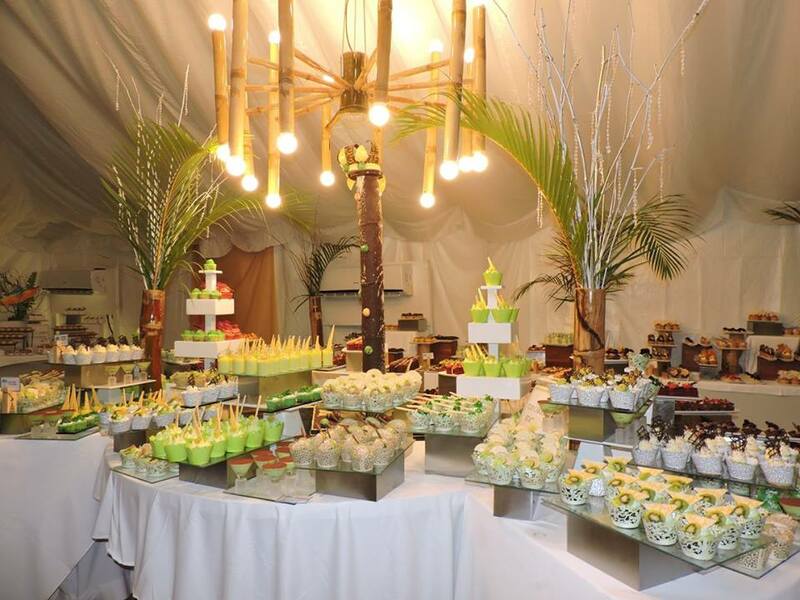 Check out these fantastic pictures of last year’s festivities – just look at those desserts! Want to be in Jamaica to celebrate with us? Take a look at our latest special offers!